Our operating hours are from 7 am to 6 pm weekdays, but we are also a weekend daycare centre. We have the flexibility to deviate from this fee schedule based on the circumstances and needs of each parent. We encourage you to come to visit our centre and chat with us about what works for you and your baby. 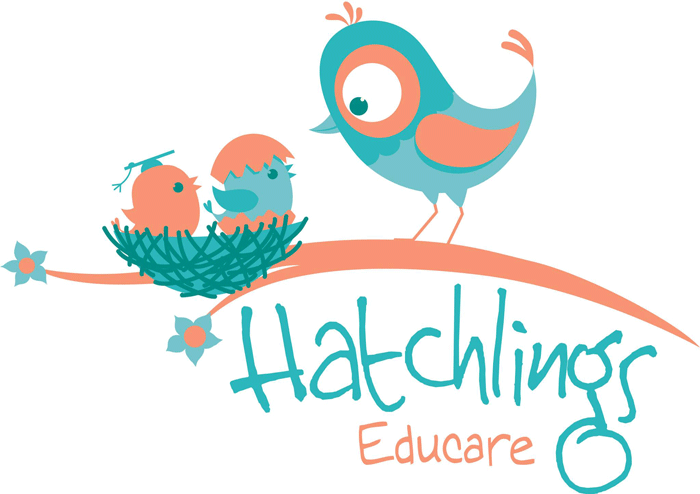 Copyright © 2019 Hatchlings Educare Ltd.